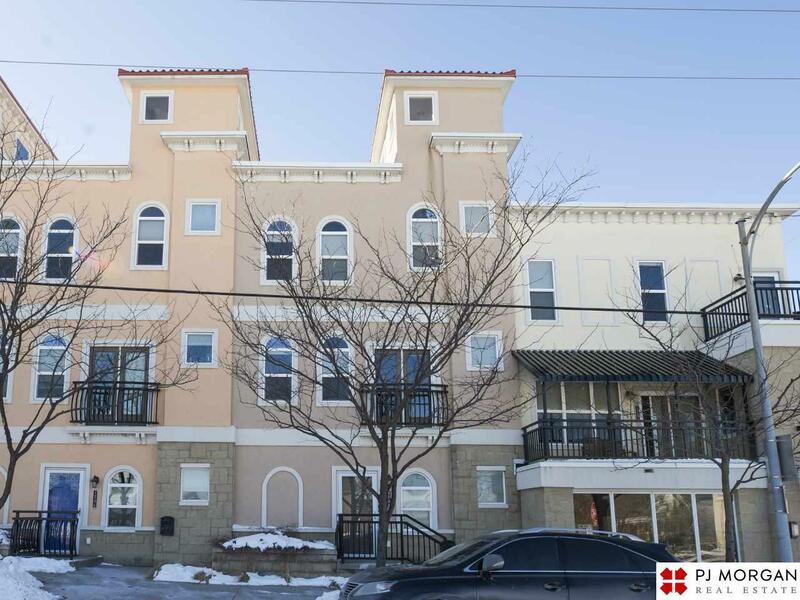 Check out this great rental in the heart of Little Italy. This unit features an open floor plan, spacious master bedroom with walk-in closet and your own private roof top deck. This is a must see and wont last long!